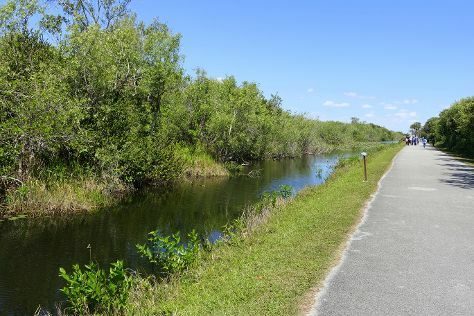 You'll find plenty of places to visit near Miami: Everglades National Park (Shark Valley, Gumbo Limbo Trail, & more), Fort Lauderdale Beach (in Fort Lauderdale) and Homestead Historic Town Hall Museum (in Homestead). There's lots more to do: stroll through South Beach, examine the collection at Vizcaya Museum and Gardens, wander the streets of Ocean Drive, and find something for the whole family at Jungle Island. To see more things to do, maps, ratings, and more tourist information, you can read our Miami trip itinerary maker . May in Miami sees daily highs of 87°F and lows of 74°F at night. Wrap up your sightseeing on the 18th (Sat) to allow time to travel back home.